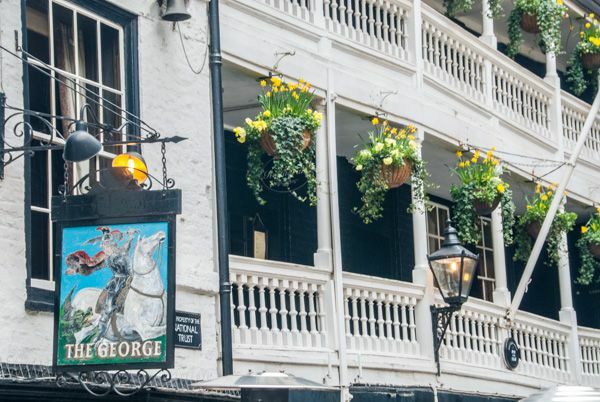 The George Inn is the last of London's historic galleried inns. 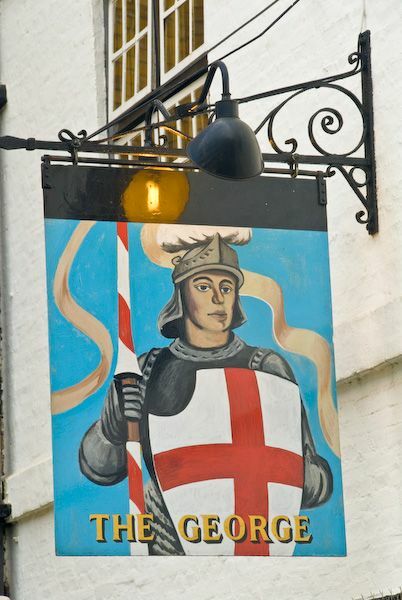 The George stands in a small yard just off Southwark High Street, a short stroll from Southwark Cathedral. During the 17th century, the George was a major terminus for coaching routes to and from south London. 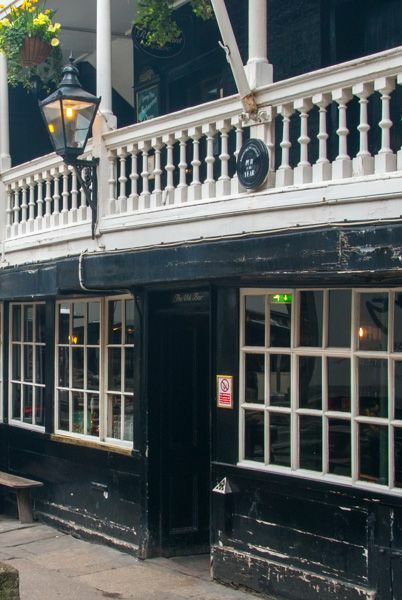 The major attraction is the lovely two-storey gallery that looks out onto The George Yard. 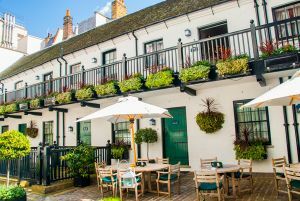 These outdoor galleries used to be a feature of many London inns, but today only the George preserves this tradition. The George was worthy of a mention by Charles Dickens in his novel Little Dorrit. 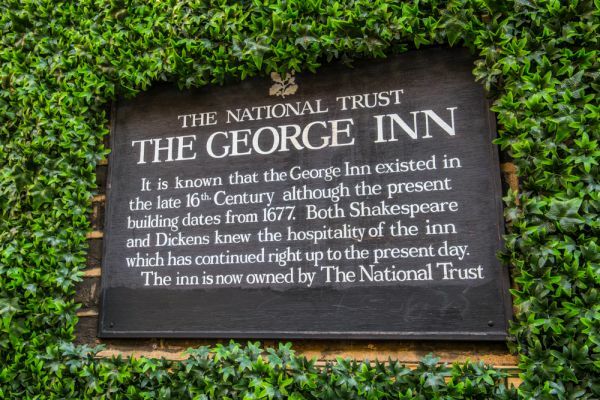 The inn is owned by the National Trust, who have leased it to a private company to operate as a normal pub, so the George is open normal pub hours. 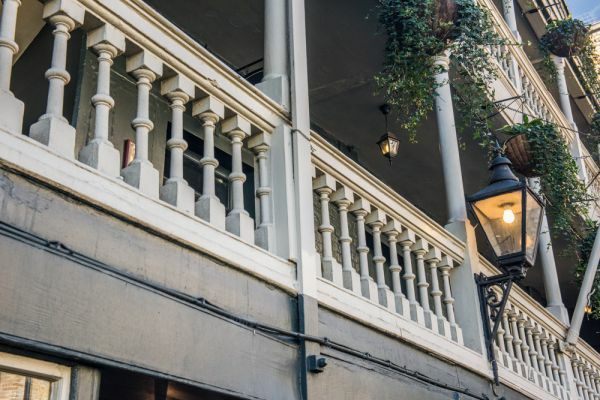 The George is very close to other major Southwark attractions, making it very easy to combine a visit with a trip to see Shakespeare's Globe Theatre, the Fashion Museum, The Clink museum, the Golden Hinde, and Southwark Cathedral, among other nearby places to see. Location: Nearest tube station is London Bridge.